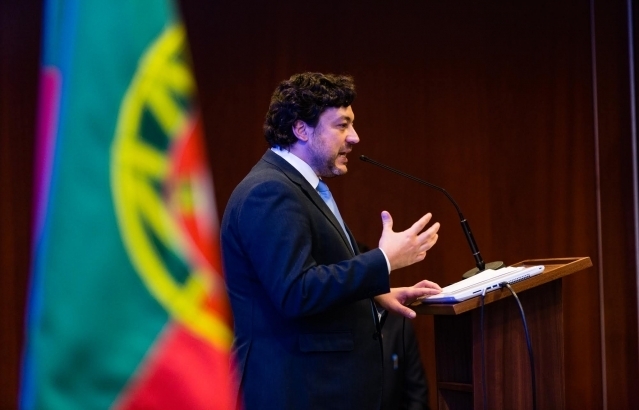 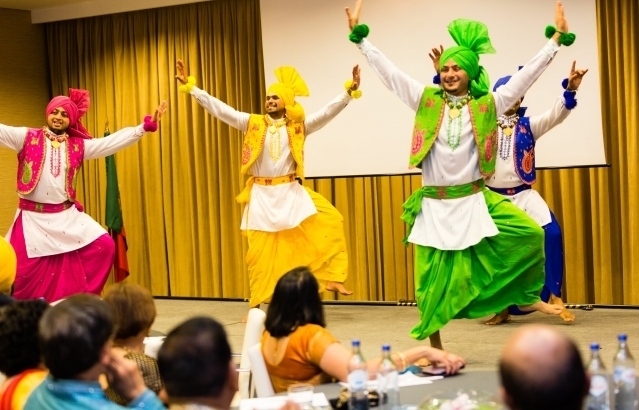 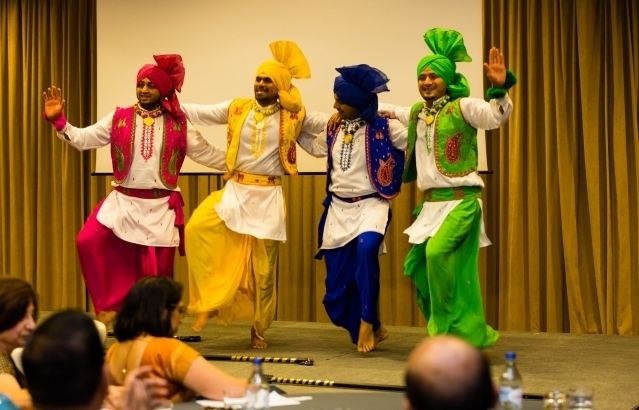 Embassy of India organised a celebration of the Punjab State Day on 1 November 2018 at the SANA Lisboa hotel in Lisbon. 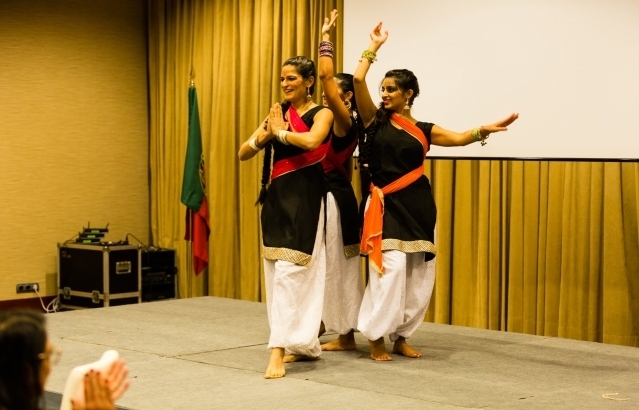 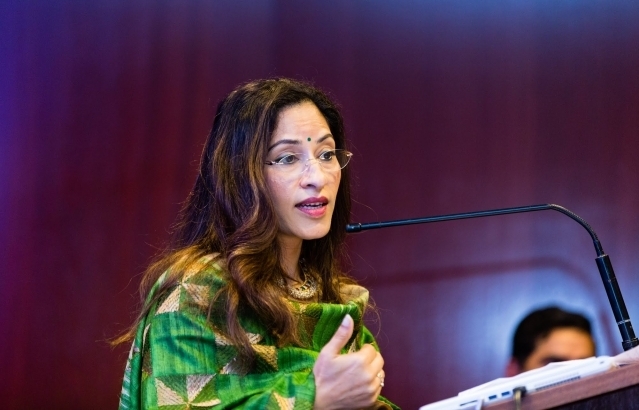 It was the first time ever that such a celebration with active engagement of the Indian State was held in Portugal. 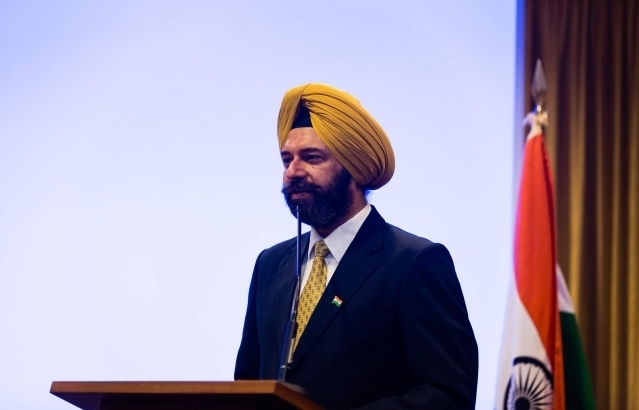 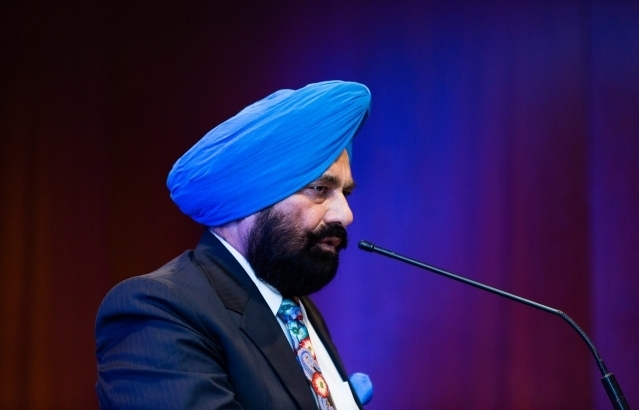 A two member high-level delegation led by Mr Sukhbinder Singh Sarkaria, Minister of Revenue, Water Resources, Irrigation and Mining, of the Government of Punjab, attended the event. 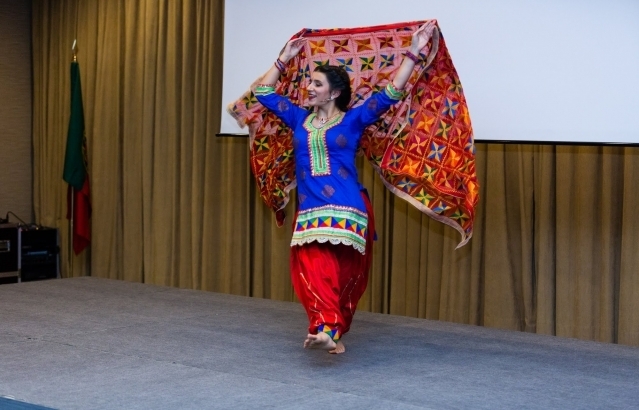 For more, please visit https://www.facebook.com/pg/IndiaInPortugal/photos/?tab=album&album_id=2085741831478216.